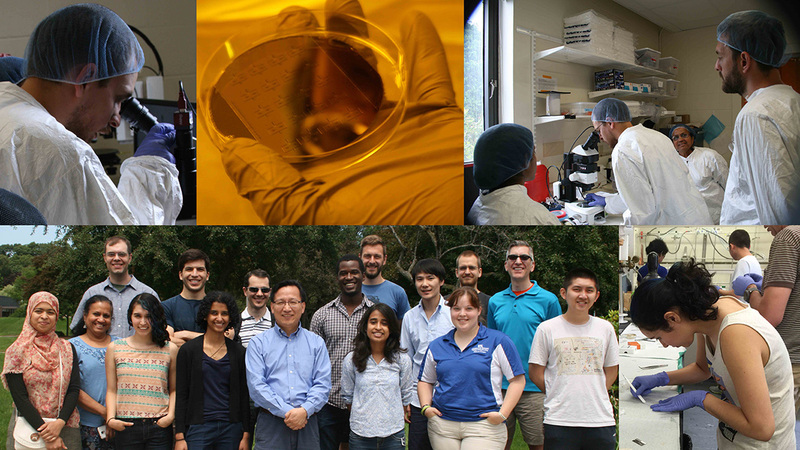 Introduction to Microfluidics Technology is a hands-on laboratory course sponsored by the National Science Foundation’s Bioinspired Soft Materials Research Science and Engineering Center (MRSEC) at Brandeis. 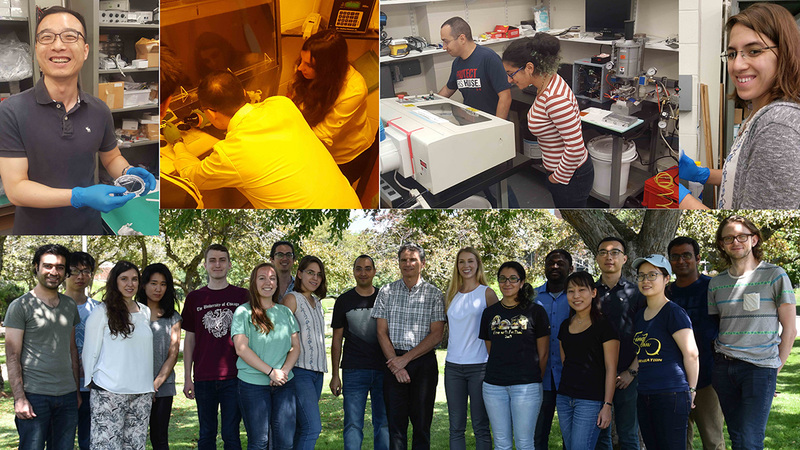 It will take place during the week of June 17 - 21, 2019 and is intended for graduate students, post-docs, faculty, and industrial scientists/engineers interested in utilizing microfluidic technology in their work, both in the physical and life sciences. For local students who do not need housing, the course fee is $700. Brandeis University is located in Waltham, MA just outside Boston. To reach campus consult these directions — and to get around on campus use the interactive Brandeis campus map. Commuter rail service provides a cost-effective way to reach Brandeis. There is a station is next to campus that can take you into Boston or Cambridge. Brandeis is on the Fitchburg line at the Brandeis/Roberts stop. For schedules, see the Commuter Rail site. If you are driving to campus, stop by the parking office (see Stoneman Infirmary and Public Safety on the interactive map) the first day. Let them know that you are a guest and student in the course for the week and they will issue you a weekly parking pass. The course starts on Monday, June 17th at 9am and concludes on Friday, June 21st at 5pm. The course will be held in Abelson 229. Lodging reservations for anyone staying on campus are for June 16th - June 21st. Please make your travel arrangements accordingly. If you are staying on campus, you pick up your room key at the Public Safety Office, which is always open. The rooms are available as of 3PM on Sunday, June 16th and checkout is noon on Friday, June 21st. Everyone is encouraged to check out of the their rooms before class on Friday and bring their bags with them to Abelson. Have AutoCAD installed on your computer and be able to create a basic shape (i.e. a circle or rectangle) using AutoCAD. A free student version is available for download from Autodesk. Tutorials are available from Carnegie Mellon University and Autodesk. Complete the first three training courses: Chemical Hygiene Training, Hazard Communication Training, and Hazardous Waste Training. Forward the certificates to Marilena Moustaka. This MUST be done before the first day of the course.